Malahat and area plus Shawnigan Lake offer unique properties in a vast rural setting ranging from acreage with outstanding views, due to the steep and rugged terrain the available land for developments is limited however there have been several new developments built in the area. 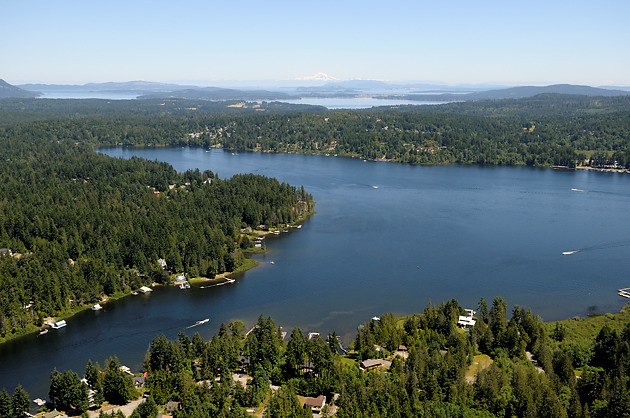 This small community joins with Shawnigan Lake area where there are several new developments that are already existing and an ever expanding mix of commercial and residential construction. 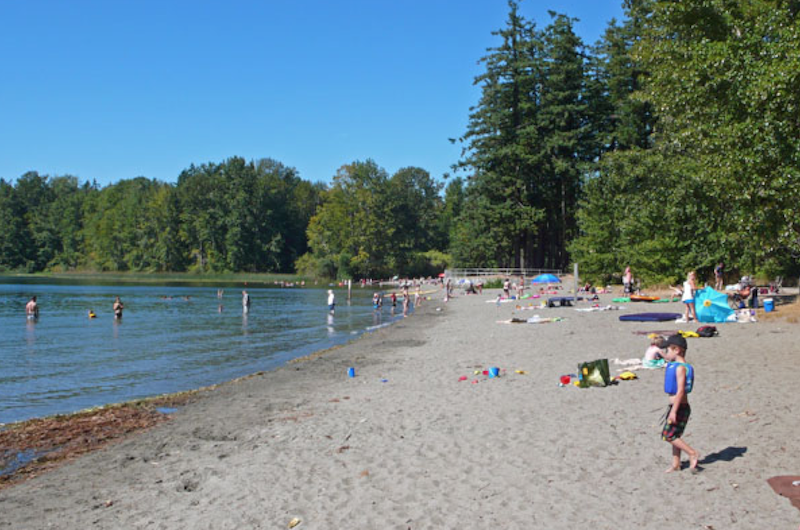 Shawnigan Lake is also home to the prestigious Shawnigan Lake Private School as well as numerous campgrounds, resorts, and lake front properties. A great mix of homes both on and off the lake provide ample choice to find the perfect home for your family. Enjoying the days on the lake and the diverse and rugged area will captivate you and you will wake up everyday enjoying the tranquility of the area. 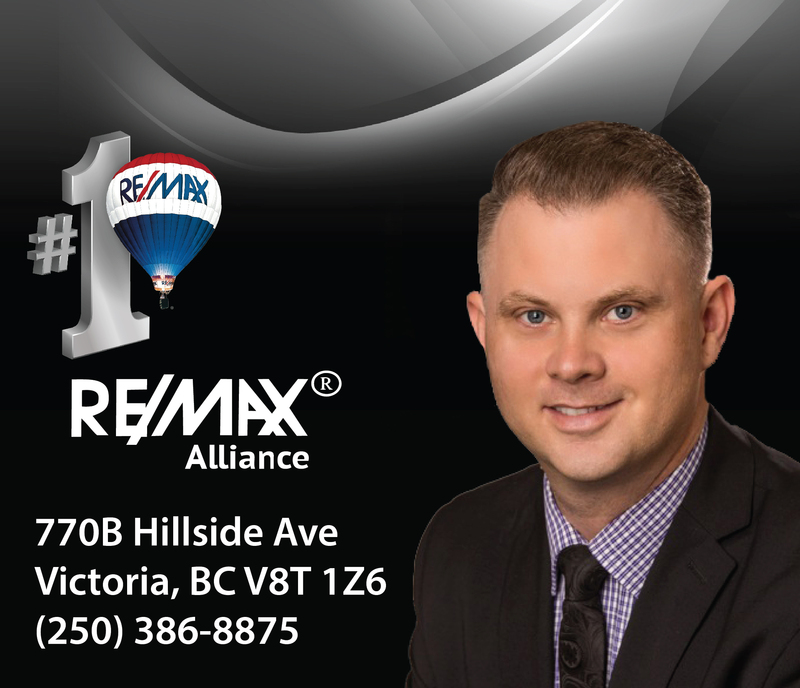 Looking for more information on these areas and the diverse properties either commercial or residential give me a call today or search out new listings in this area below.